Top Spain VIP Travel Tour Experts - Luxury Iberia Travel Done Right. 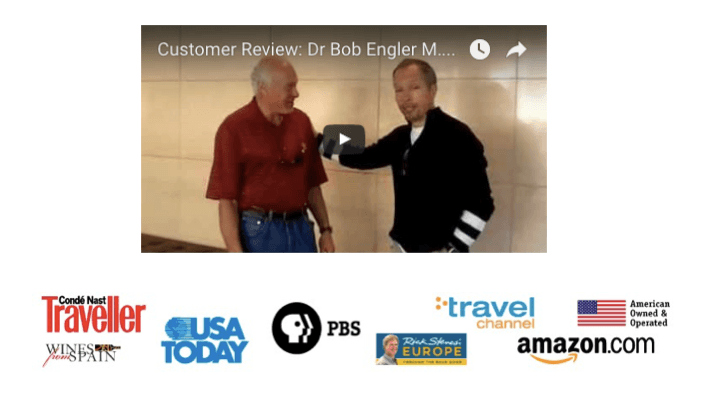 ” The secret of our success with tailor-made Spain travel or Portugal luxury trips is my Spanish wife and I live in Spain and listen to our American customers’ needs and dreams. After 20 years in Spain & Portugal, my team and I know the difference between unforgettable experiences and the plethora of overblown or overhyped luxury tourist traps. Don’t book your Spain luxury cultural adventure trip until you talk to us.” To request a call from a siesta-free Spanish travel expert in Spain, click here. After working in the American health & wellness sector, bilingual Dan’s family roots in Ireland and Spain, and work in South America led him to Europe. He soon fell in love with Spain and Portugal. An active foodie, Dan enjoys passionate people + great food & beautiful places. He loves meeting Spanish amigos, some of whom are winemakers, chefs, art historians, artists and artisans. 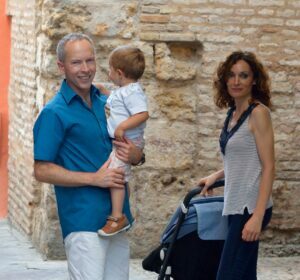 Along with his Spanish wife and young son, he loves to experience hilltop medieval villages, innovative luxury hotels, gourmet foods, fine wines, outstanding olive oils, history, and reading (but not at the same time). Dan has been listed by PBS TV travel show host Rick Steve’s in his Spain travel books. He is a lifelong NFL New Orleans Saints fan but prefers soccer for his son. Dan has assisted the TRAVEL CHANNEL and MTV on location in Spain. An international traveler himself, Dan has visited Morrocco, China and Korea along with much of Europe and Latin America. Dan’s Ideal Iberia Day: After some exercise and good coffee, Dan enjoys checking in with our team around Iberia and with customers. After work, he loves fun active family activities with his lovely Spanish wife and son or meeting her family for a delicious meal al fresco. Dan enjoys innovative cultural experiences, very short metabolic workouts, reading, and health science and bio-hacking innovations. He loves dinner parties with Spanish Paella vs. New Orleans Jambalaya with paired wines or craft beers. Son of an American military man with northern Spanish roots and an Italian American mother… Ariel has lived and traveled in Spain & Italy for over 30 years. His Iberia friends include artist, chefs, musicians, hotelier, and impresarios. Among Ariel’s favorite Iberia places are Seville, Madrid, Rioja, Segovia, Lisbon, Porto, Algarve + Andalusia’s charms like Ronda, especially the EVO extra-virgin olive oil. Ariel enjoys vino from emerging wine regions like the Bierzo, Rueda, Toro and Portugal’s Duero Valley + Rioja Reservas. Ariel spits time between Europe and the USA. 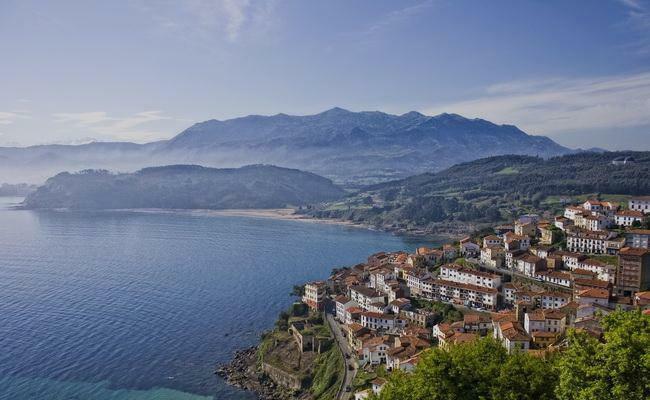 Ariel’s Ideal Iberia Day: After a good coffee or two, something active during the day and cultural later… This might be surfing or sailing excursion in Northern Spain or a hike to visit winemaker friends in the Rias Biaxas or Rioja wine region. Then enjoy the best available regional meal and meet the chef before a live Spanish guitar performance. >>> To request a call from a Spain expert, click here. Travel memories: exploring Maine on the hunt for the best lobster and blueberries, to discovering the best Pho and cuisine in Thailand and Vietnam. Another trip included the finest grass-fed organic beef and wines in Buenos Aires, Argentina. She currently lives outside of Madrid and always looks forward to weekend escapes to stay on top of new hotels and renovations all over Spain! Rachel also stays active daily with a mix of yoga, spinning, walking and kettle-bells. Rachel’s Ideal Iberia Day: Morning yoga with great people in a beautiful place, great music with friends or family, cooking and enjoying a memorable al fresco dinner with interesting company. She loves savvy conversation, humor and discovering meaningful new experiences, people and places to share with others. >>> To request a call from a Spain expert, click here. For this Spanish native, Morocco, Scandinavia, Chile, California and Turkey are a few of the places this athletic Barcelona native and former English teacher has visited. Inés who enjoys modern and classic art, design, theater, nature hikes, tapas and her grandmother exquisite seafood paella. She spent a year in Dublin and another in California and speaks Spanish, Catalan, English and a bit of Japanese. Inés assist with cultural fun, food & wine things, special projects, and events. Scuba diving, yoga and mountain biking are sports she enjoys. Inés likes films of the Cohen brothers, Woody Allen, Almodovar and Vim Venders as well as the music of Tom Waits, Diego Cigala, Marlango, B.B. King and El Barrio among others. Ideal Iberia Day: Exploring fresh food markets on weekends with amigos in Porto, Seville, Madrid or Lisbon on foot, before a relaxed restaurant meal with a view and cool ambiance. She also loves watching the sunset any day after work with a great red wine and artisan cheese of Spain. 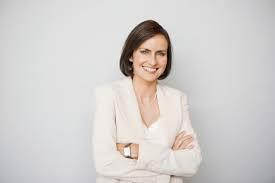 After working in Ireland to develop her English, she began to help us with event planning and reviewing luxury hotels. 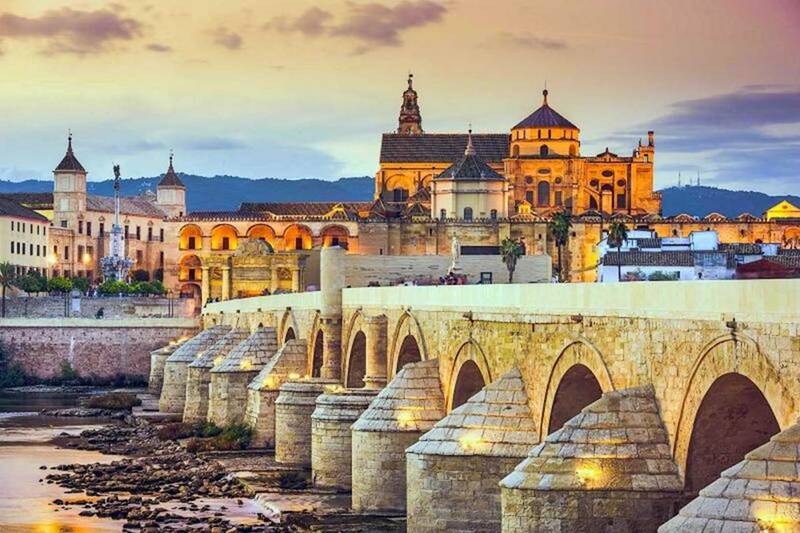 This vivacious and stylish Española has family roots in Andalucia but grew up further north between the Roman capital of western Hispania and Templar knights castles. 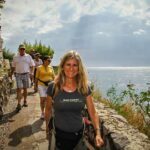 Nuria enjoys the Mediterranean lifestyle, European capitals, traditional festivals, La Liga, wine and cheese tastings, country walks and flamenco dance to name a few things. Nuria loves creating unique special events like destination weddings so our guest experiences the best of Spanish music culture, tapas cuisine, wine and people and enjoys putting her special stylish touches on everything. She also arranges Sevillana dance lessons for our guest, make’s one of the best Tortilla Españolas in the universe and is a big fan of Spain’s gourmet Jamon Iberico de Bellota. Ideal Iberia Day: After playing with her energetic young Spanish American son, Nuria might enjoy a brisk walk ideally between Andalucia’s whitewashed hill towns (Los Pueblos Blancos) and later getting a bit fashionable to enjoy a tasty Mediterranean seafood meal with family or friends. She also enjoys travel all over Europe. In Spain, she loves Caceres, Madrid, La Rioja, Ribera del Duero. Next up, the San Sebastian Film Festival. We know Spain better than American agencies + we know Americans better than Spanish agencies. A confession…. since 1998, we have KISSED many frogs to find the top Spain experiences + top local specialist guides. Truth is we hate boring tours where the guide just drones on with endless dates and no interaction nor real communication nor connection with you. You see, we believe our upscale travelers deserve the best. That amigos means more than knowing the history or culture… it is about a can-do attitude, heart, good communication skills, clear English and LOVING people. Suffice it to say that MANY did not make our A team. Generally, our select guides are fascinating people, world travelers, curious, well read and with a diverse set of interest. All love to share their favorite corners and tables in Spain with our select world travelers, like you perhaps? 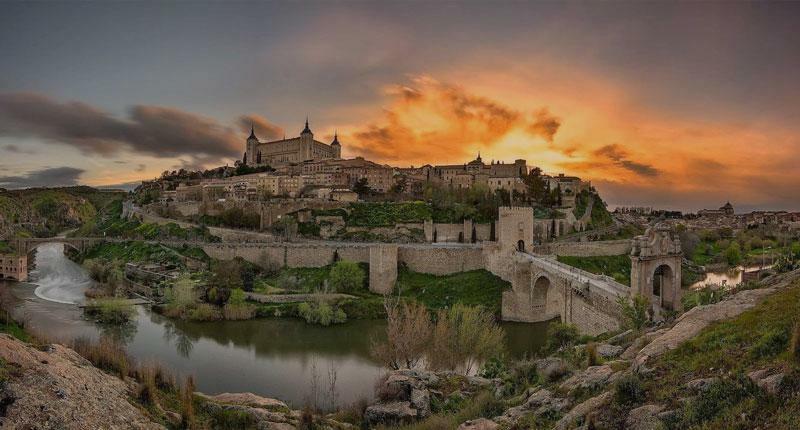 Ideal Iberia Day: Wow so many unique Spain experiences you might choose from VIP walking tour, architecture and art of Madrid, helicopter touring of Barcelona or Lisbon, private cycling tours of Sevilla or Granada or excursions to walk ancient trails, Roman archeology, Mediterranean sailing or even visit a medieval monastery…. where monks are chanting. To finish the day a celebration over a delicious dinner of gourmet regional specialties and a bit of world-class vino….maybe try an Albarino, Douro, Priorat, Ribera del Duero or Rioja Spanish or Portuguese wines. See our teams best Spain ideas here. Our Spain network of real people has been possible because Dan has lived in Iberia for near 20 years. Accepting only 5 private luxury Spain tours / week means our guest get optimal service. + the “can’t miss” sights + 24 / 7 care you deserve. Contact us today to get started on your dream trip of a lifetime, You Deserve It!